While we're not saying the Little America from Herschel Supply Co. isn't up for an epic outdoor expedition, we would say it's more suited for everyday life. 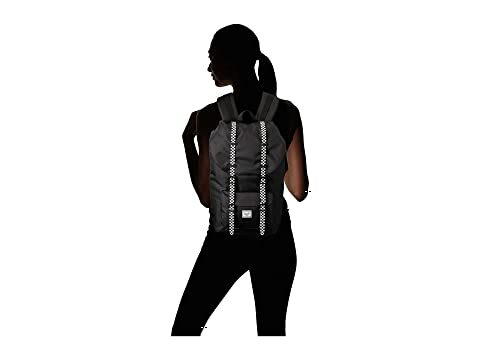 With its mountaineer-inspired design that boasts a versatile silhouette and roomy storage options, this backpack will help scale the tallest of mountains... or just be a tagalong during casual treks through the city. 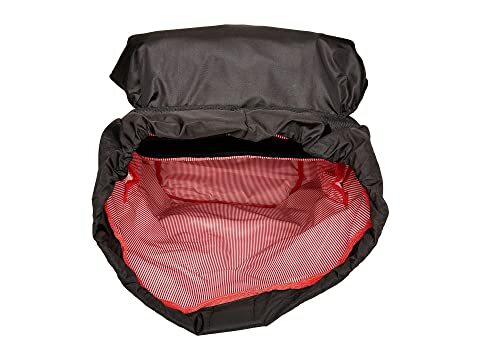 Fully padded/fleece lined pocket for laptops up to 15 in. Custom leather buckle details feature a convenient magnetic snap closure. 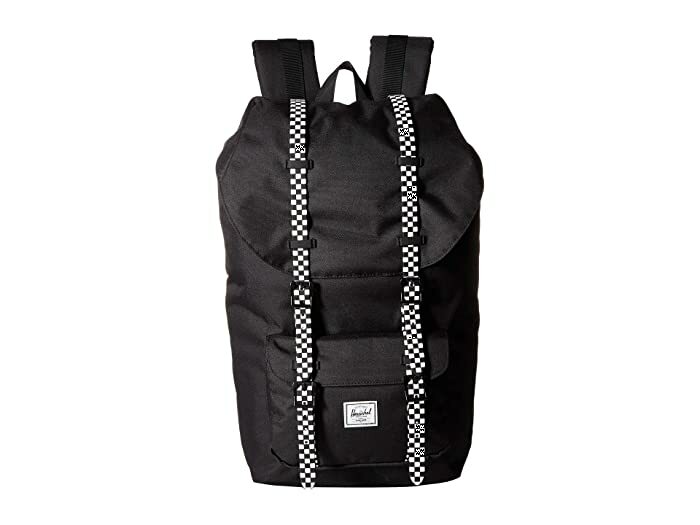 Additional front compartment with full-zip closure and leather buckle details. 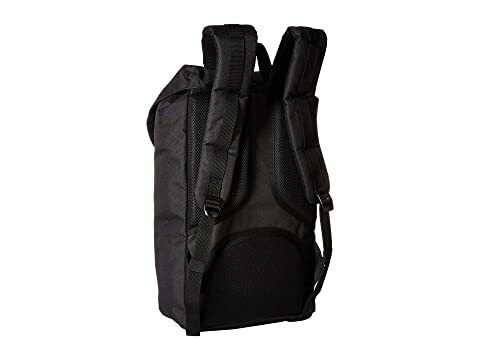 Contoured shoulder straps for total comfort.